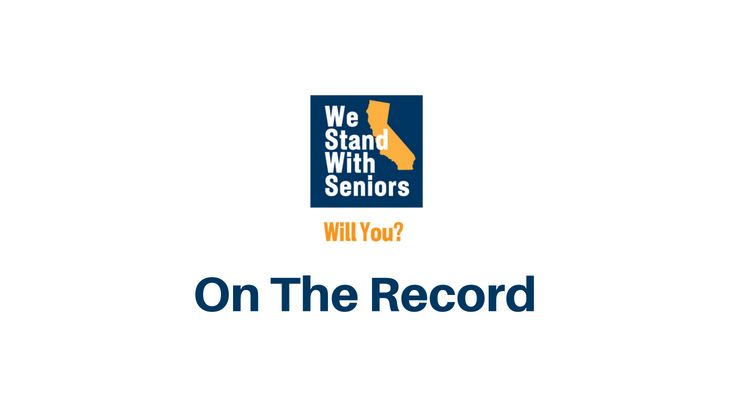 On The Record | We Stand With Seniors...Will You? Now Is The Time. We #StandWithSeniors… Will You? 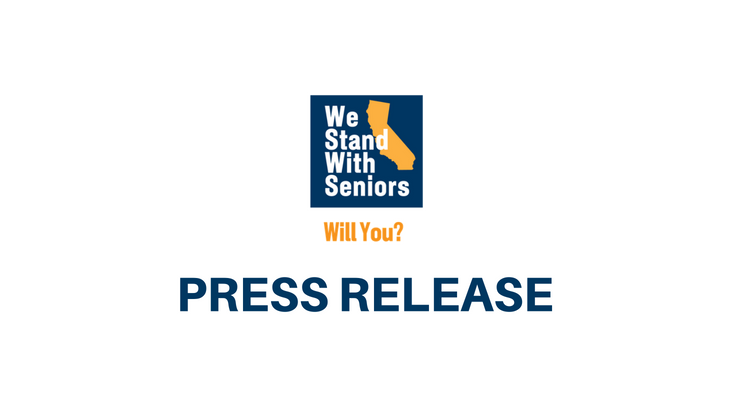 Gubernatorial Candidates #StandWithSeniors… Will You?